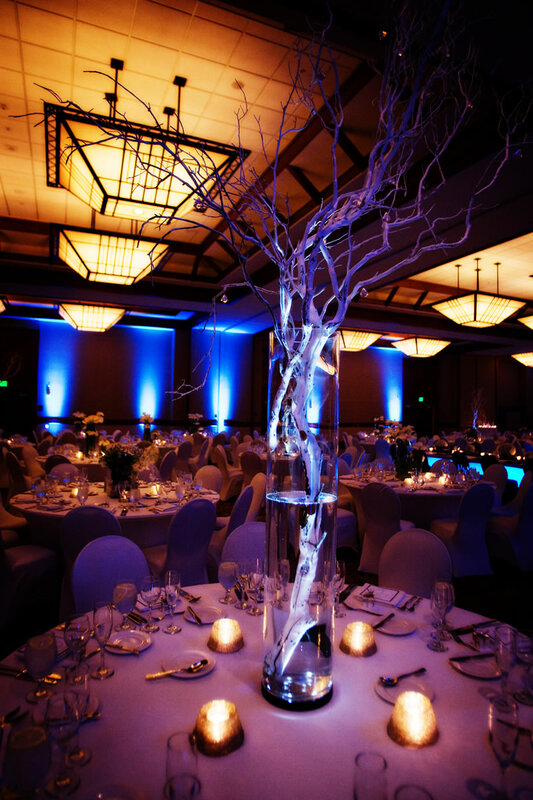 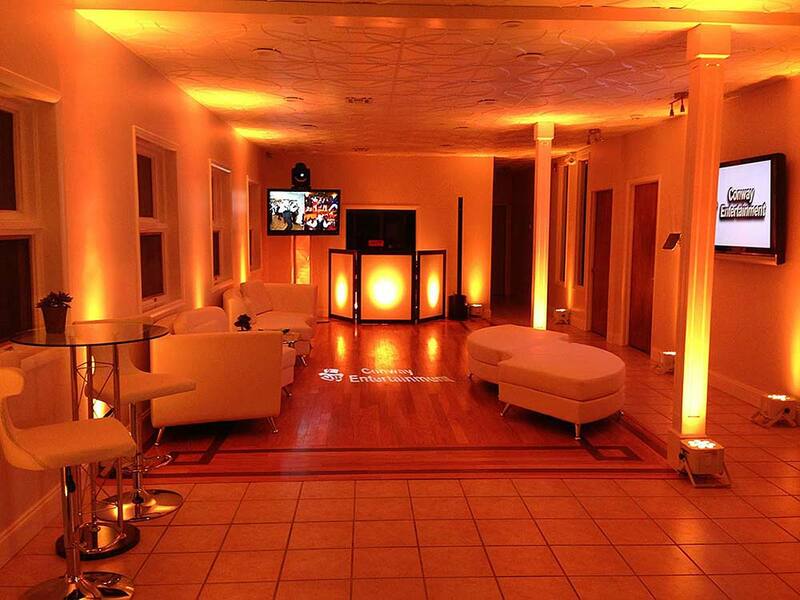 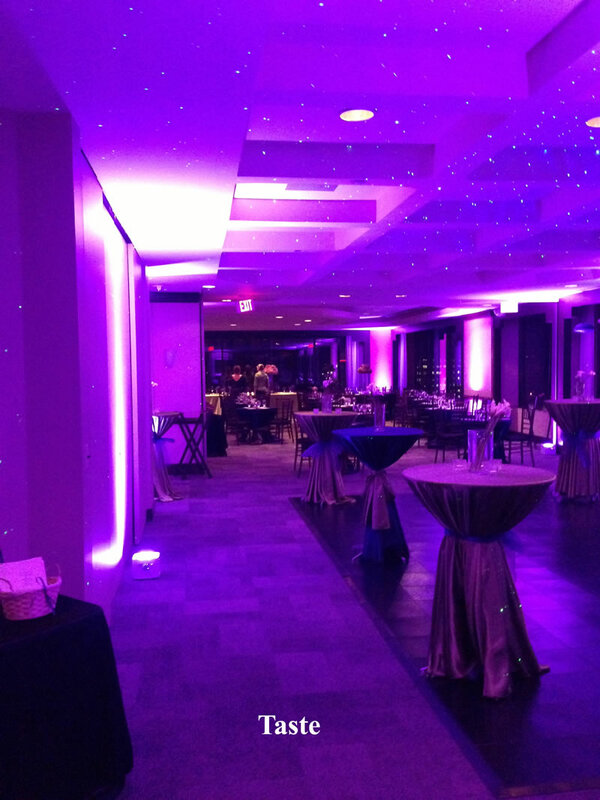 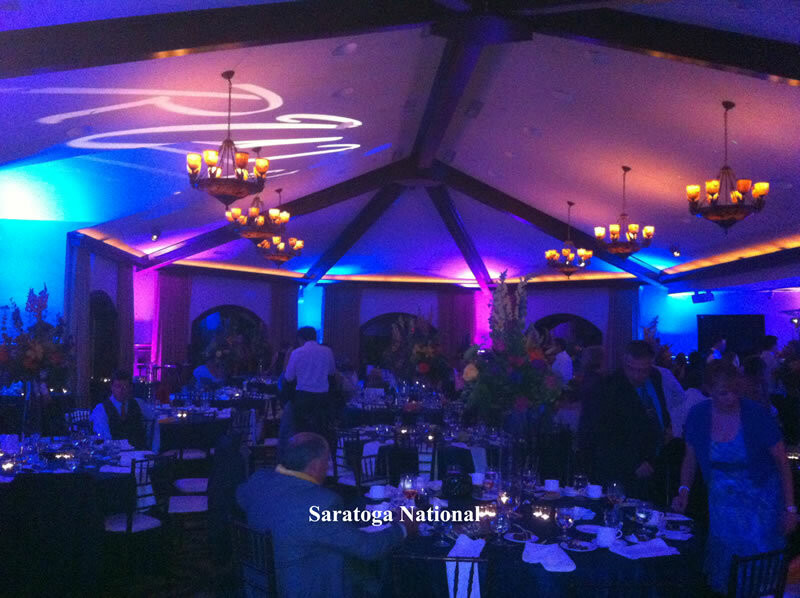 Design your celebration and envision your dream reception with our ambient lightscaping. 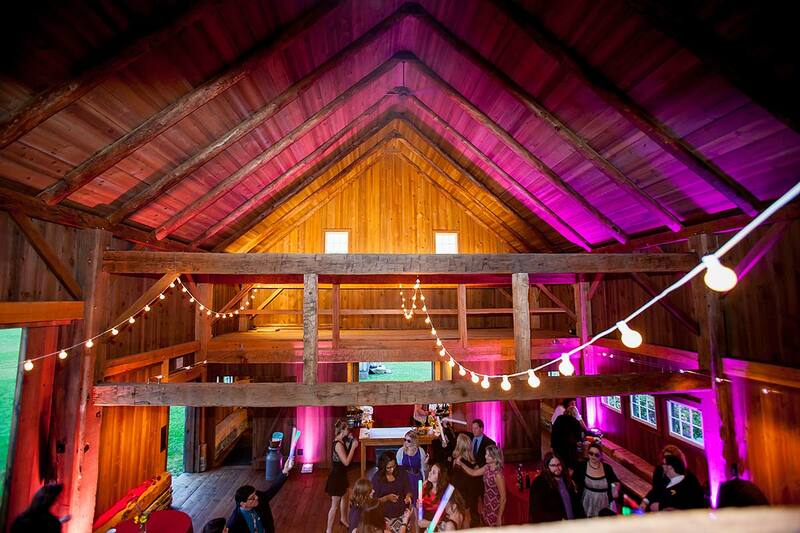 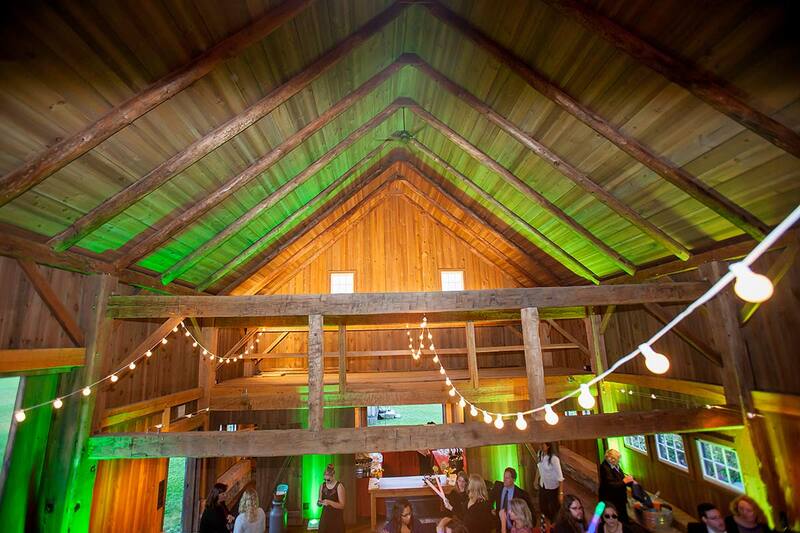 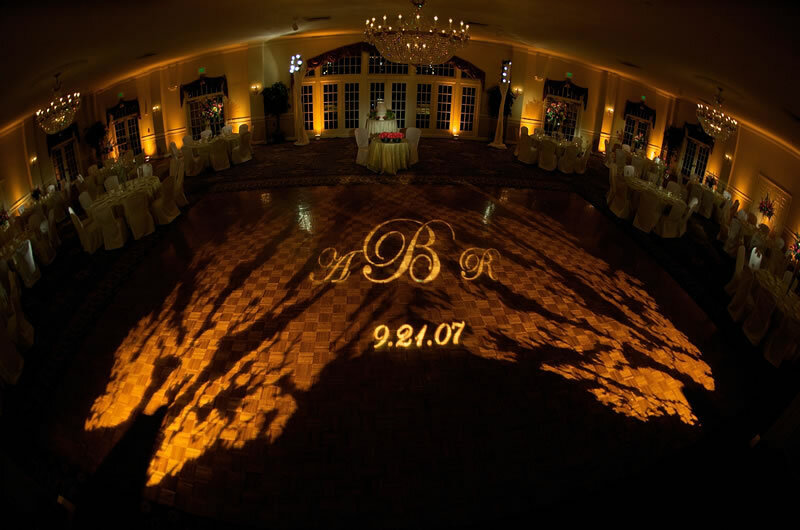 Lightscaping is like landscaping, except for your venue or reception location. 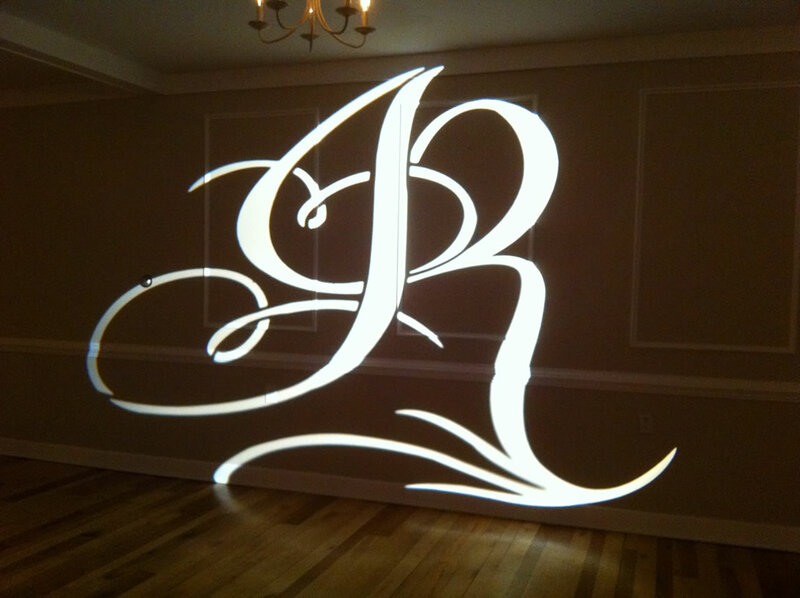 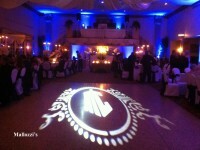 We are experts in lighting. 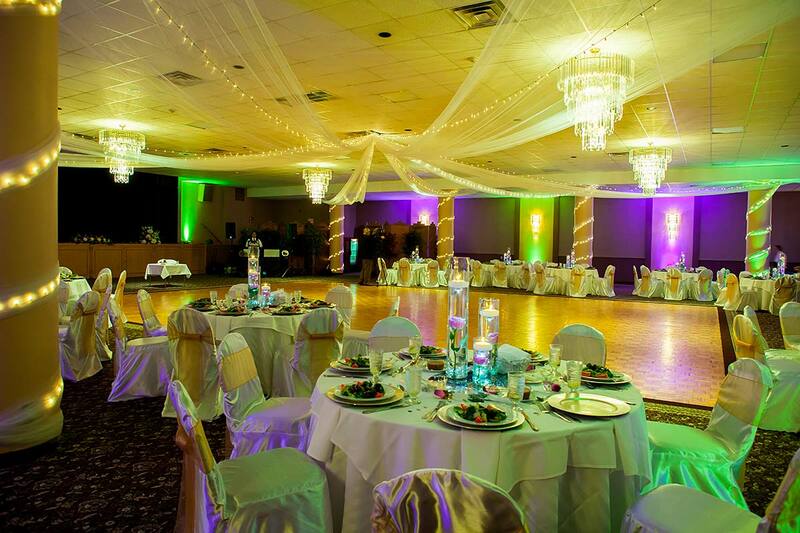 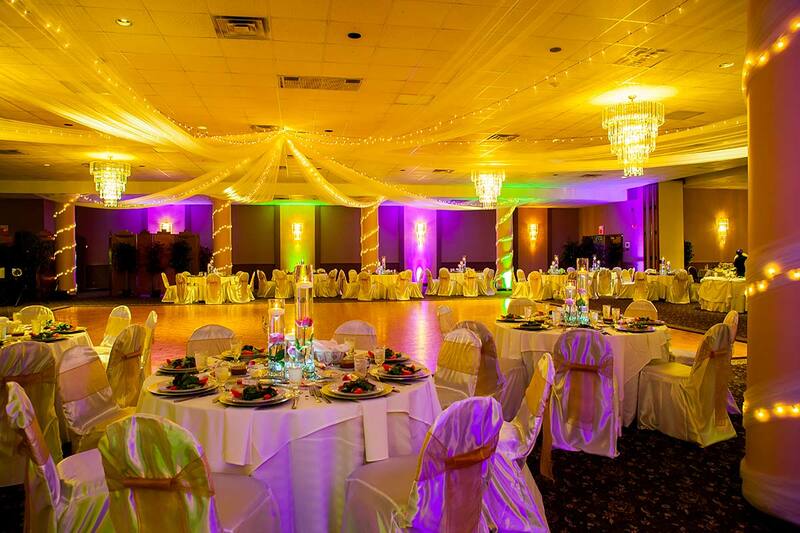 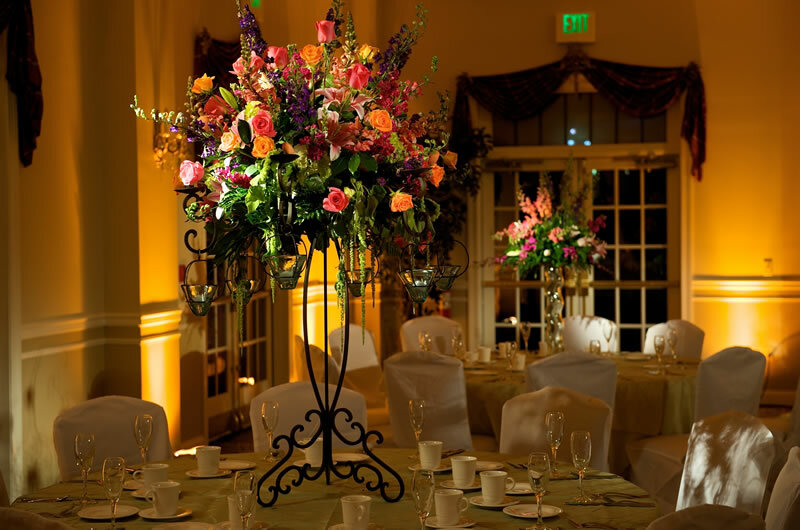 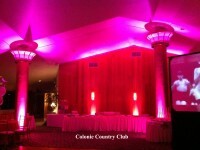 Enhance the atmosphere of your reception venue with any combination of colors you desire. 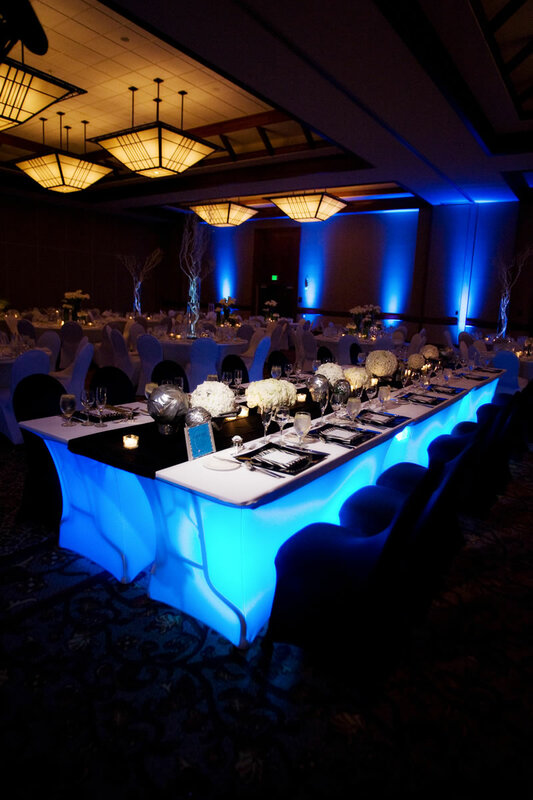 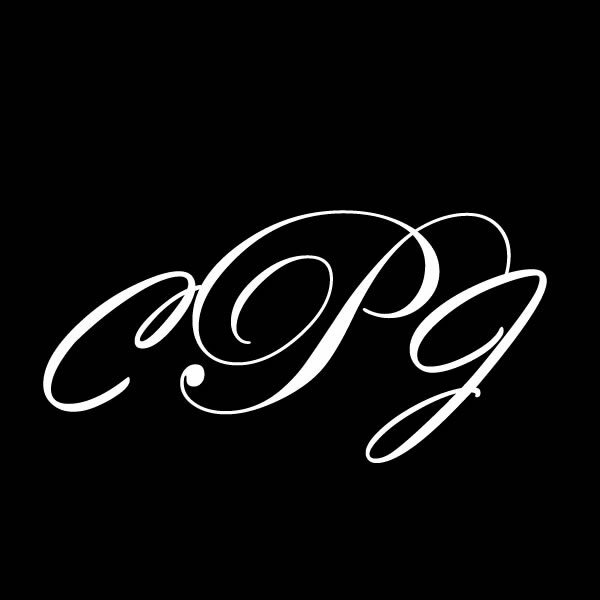 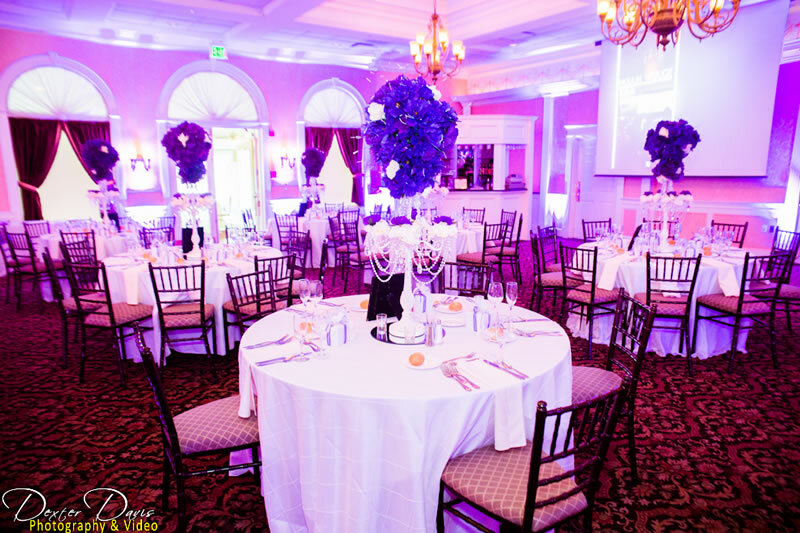 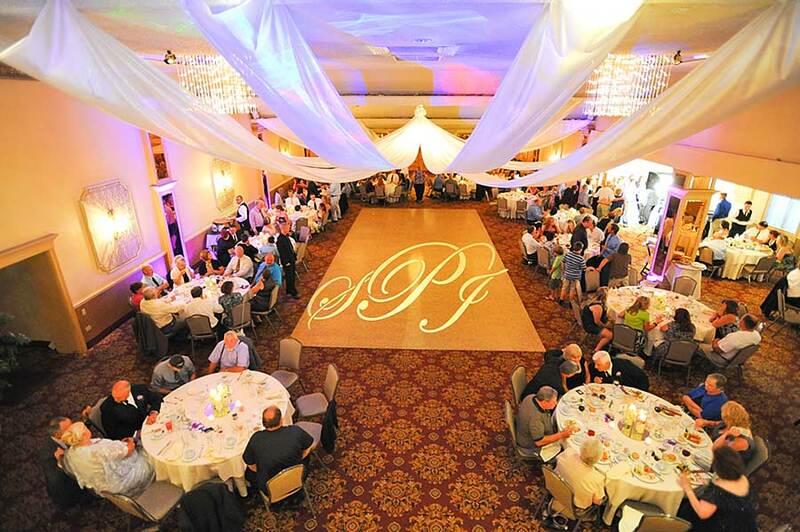 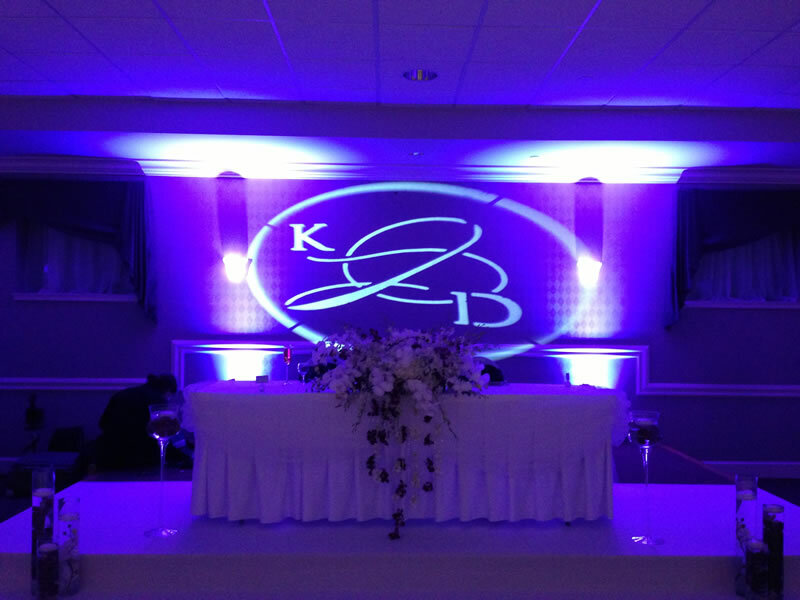 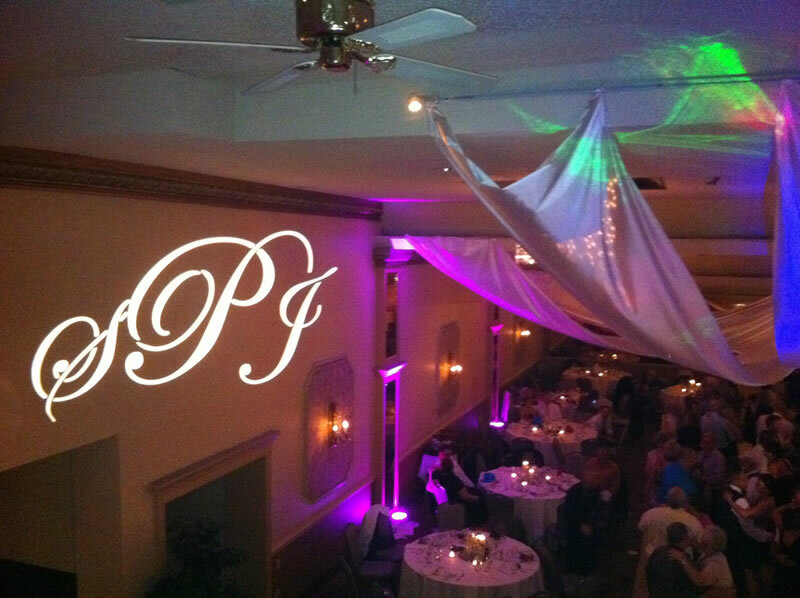 We have professional lighting technicians that can be on hand at your celebration to create your vision and adjust the ambience in the room throughout the event. 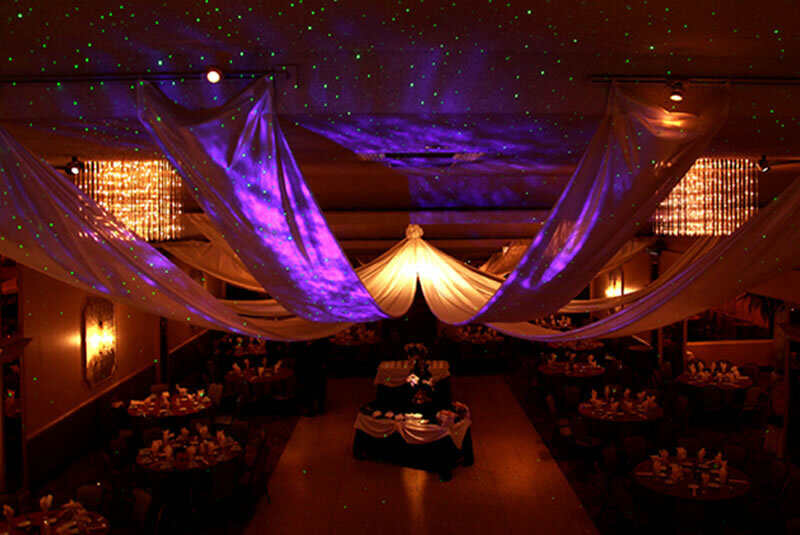 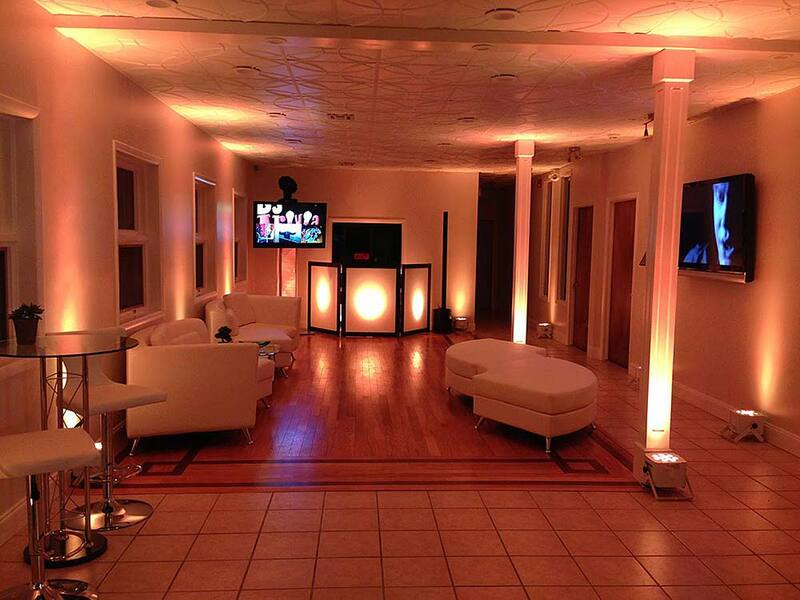 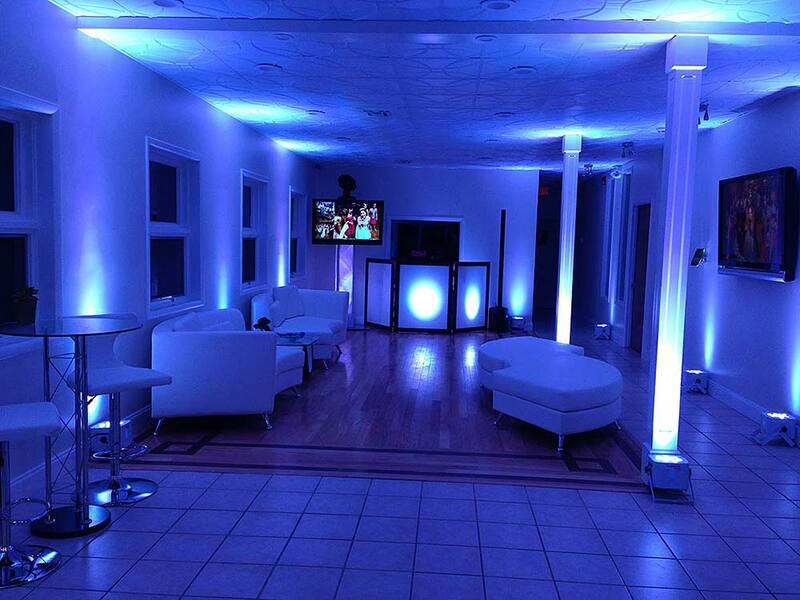 We can alter the atmosphere to be everything from elegant, to a cool lounge, to an amazing club feel throughout the night. 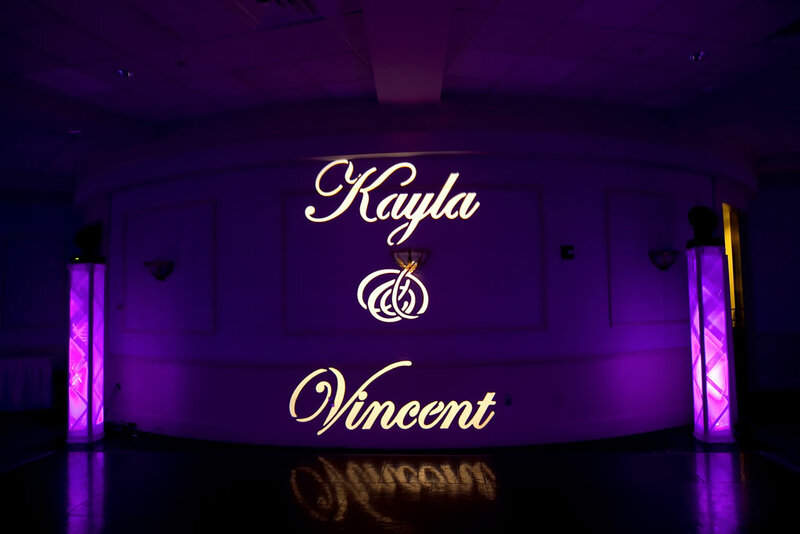 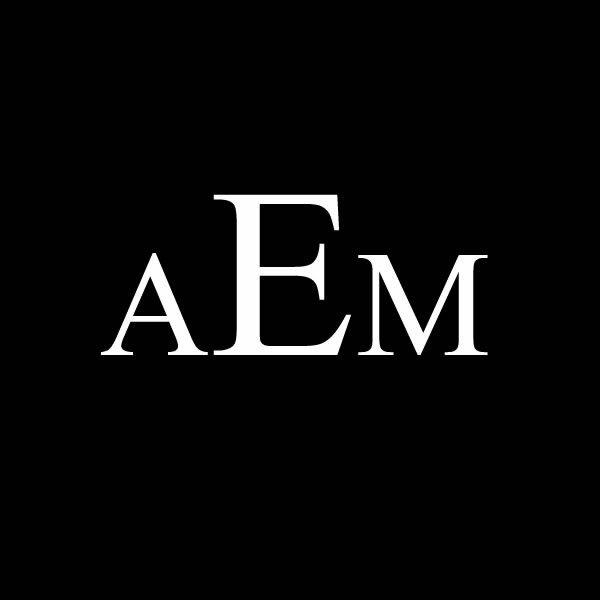 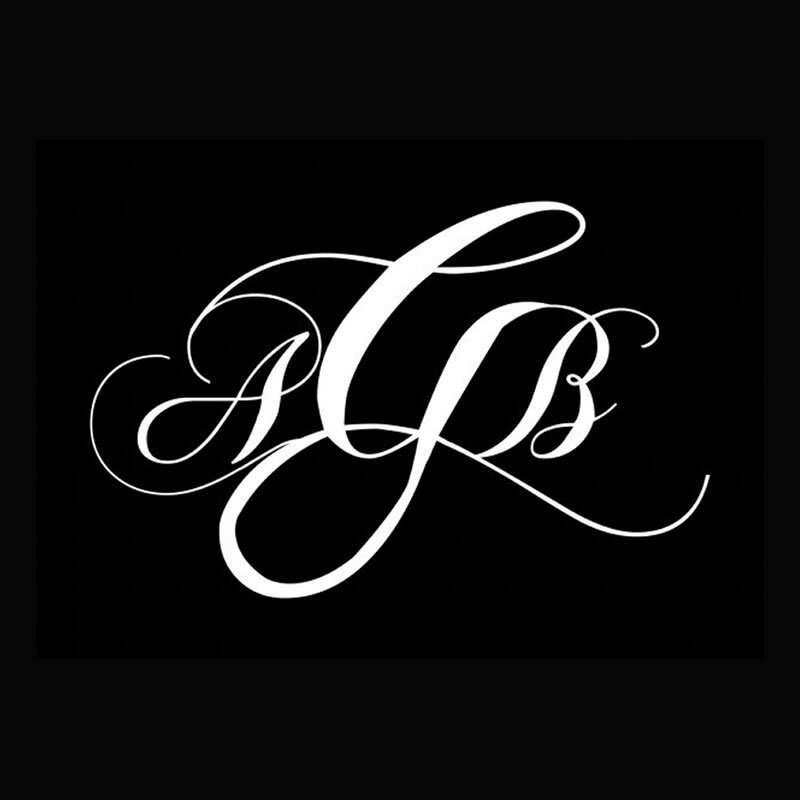 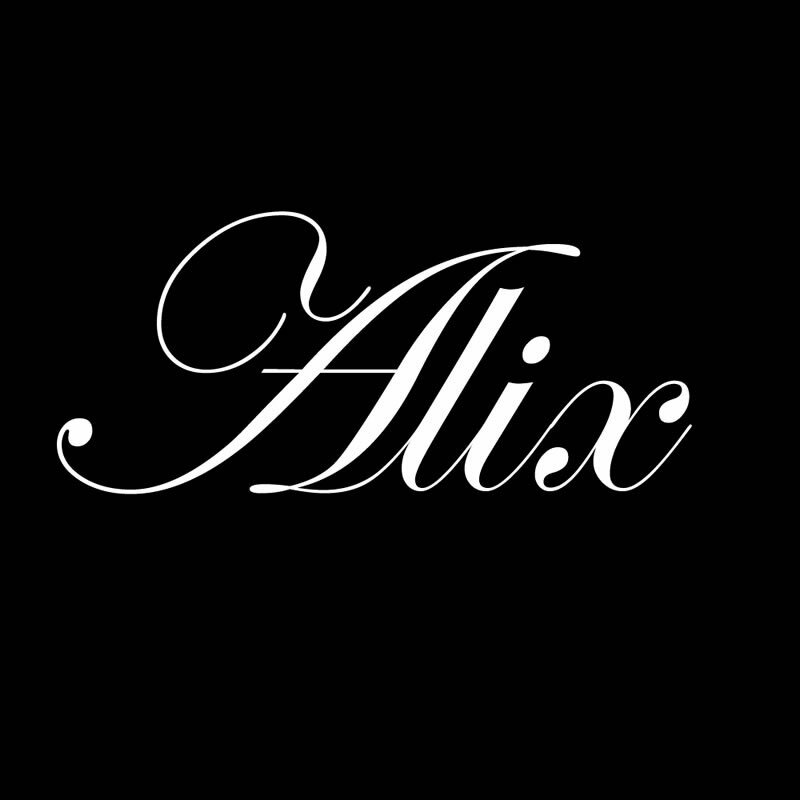 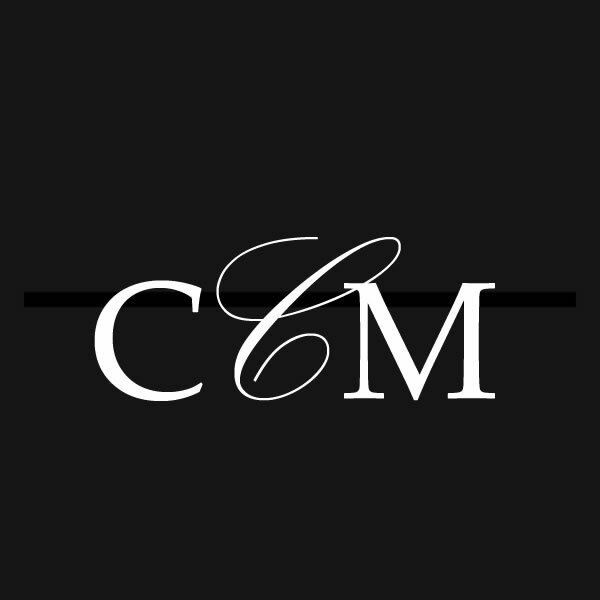 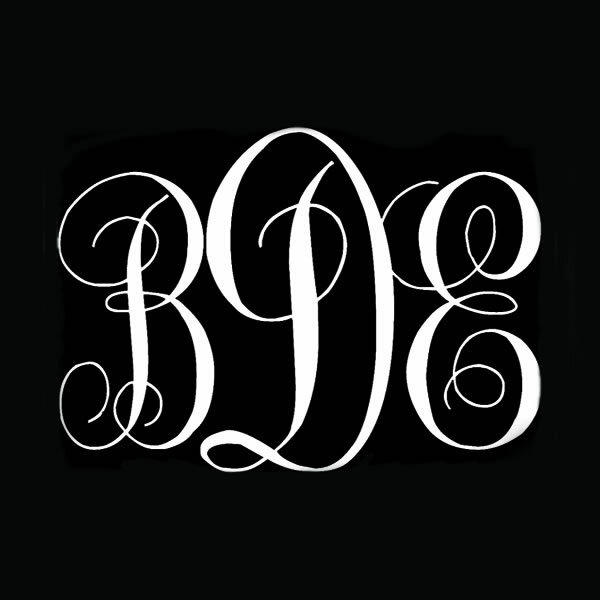 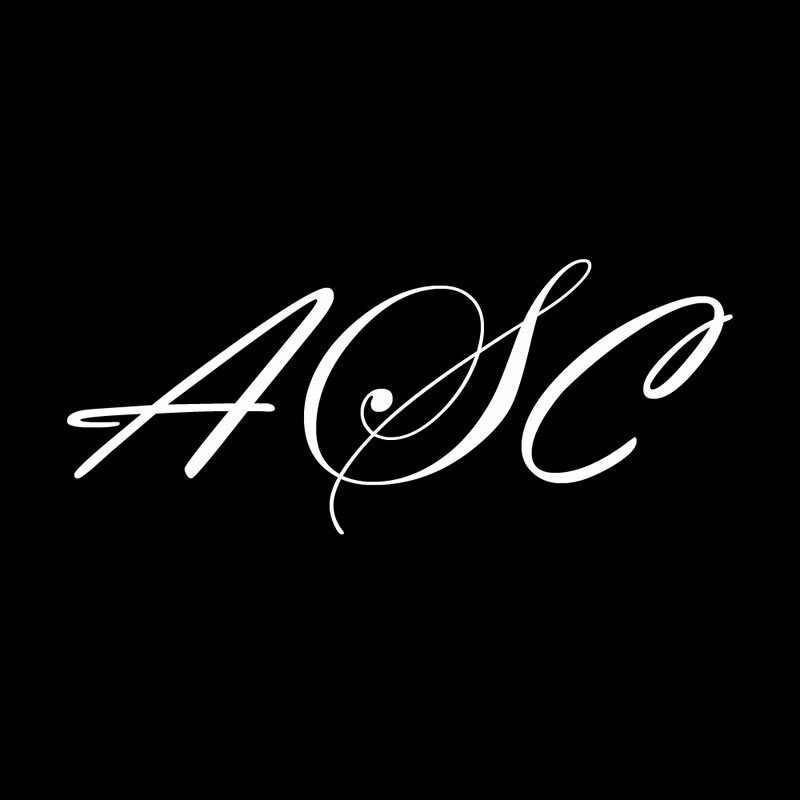 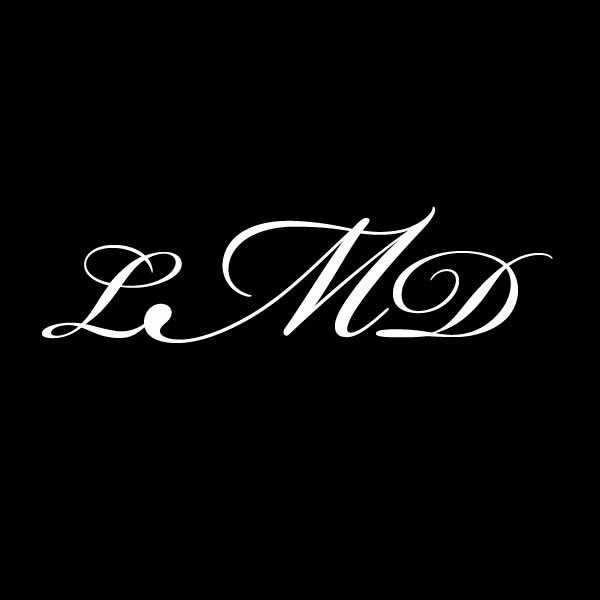 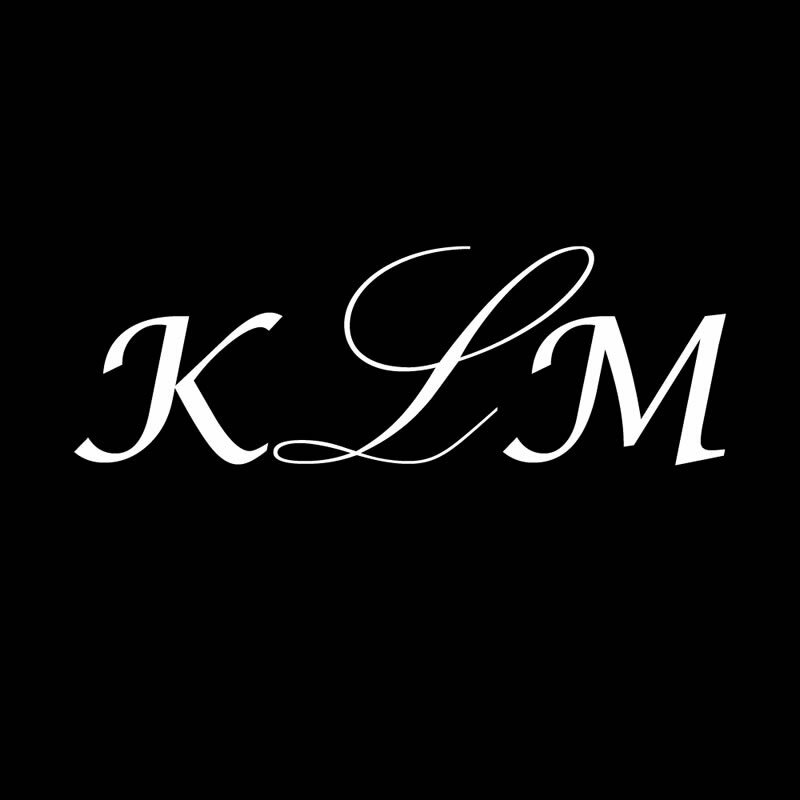 We are now a full service LIGHTING COMPANY; offering our clients Ambient Decor UpLighting, Monogram Lights and Laser Light Shows. 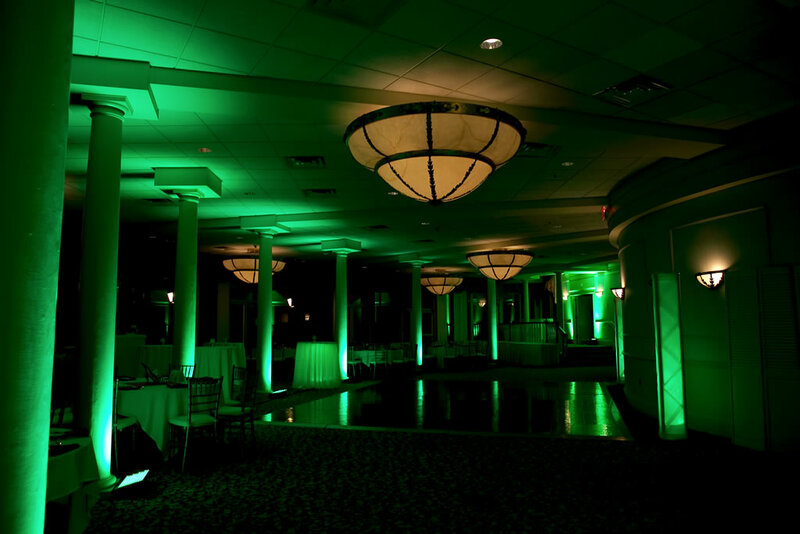 We are going GREEN! 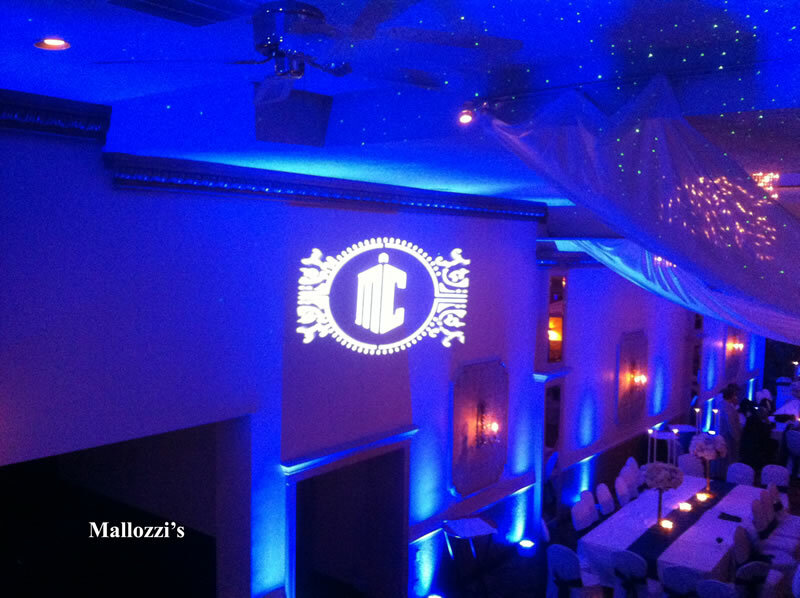 Our service now provides an all LED light show! 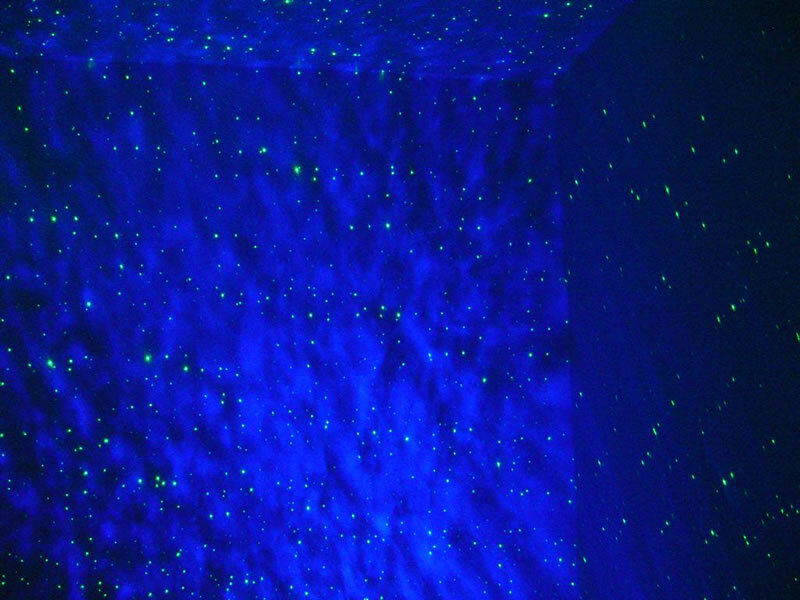 These lights are more brilliant then ever before, yet at a fraction of the energy used. 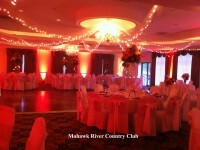 Not sure if you want to add lighting to your celebration? 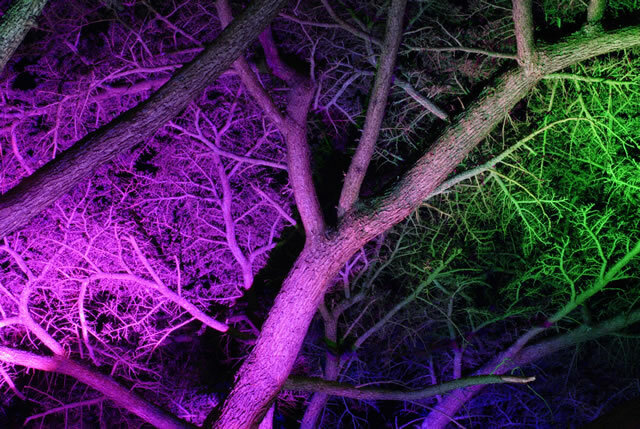 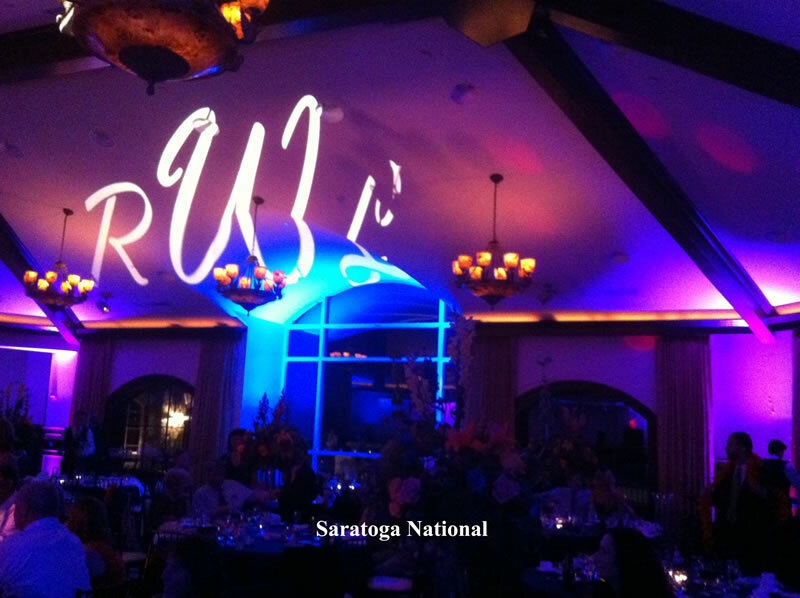 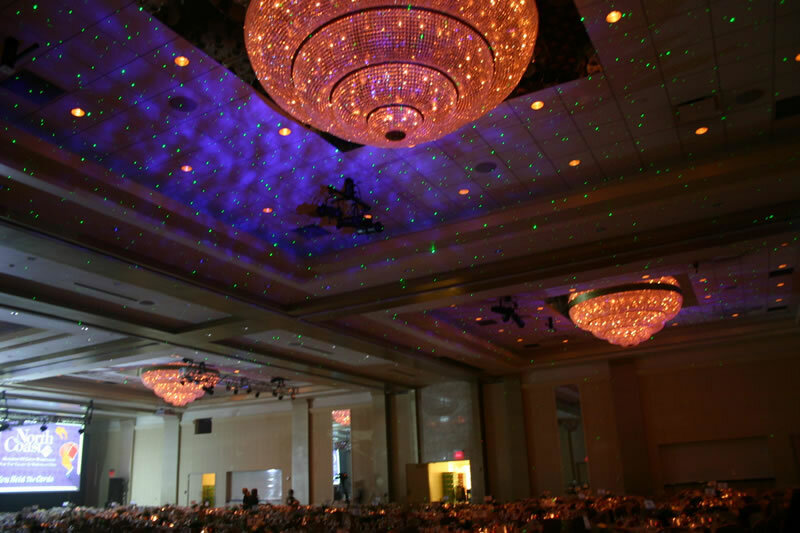 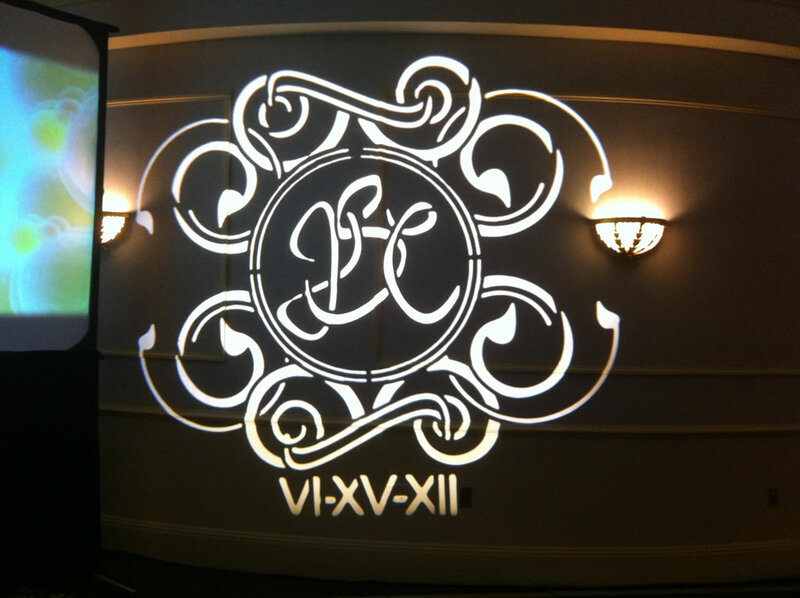 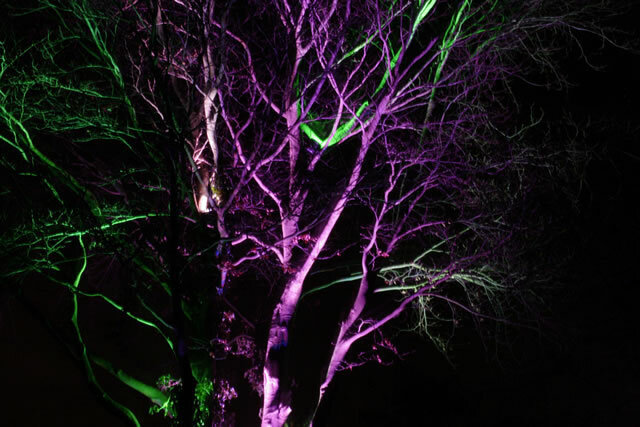 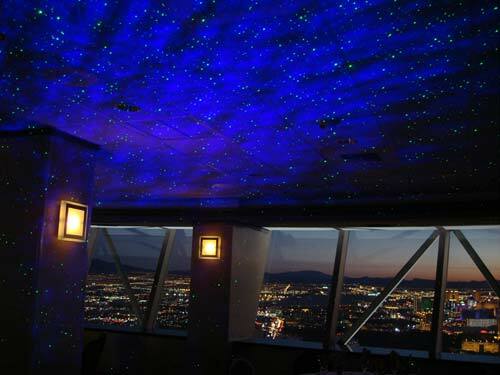 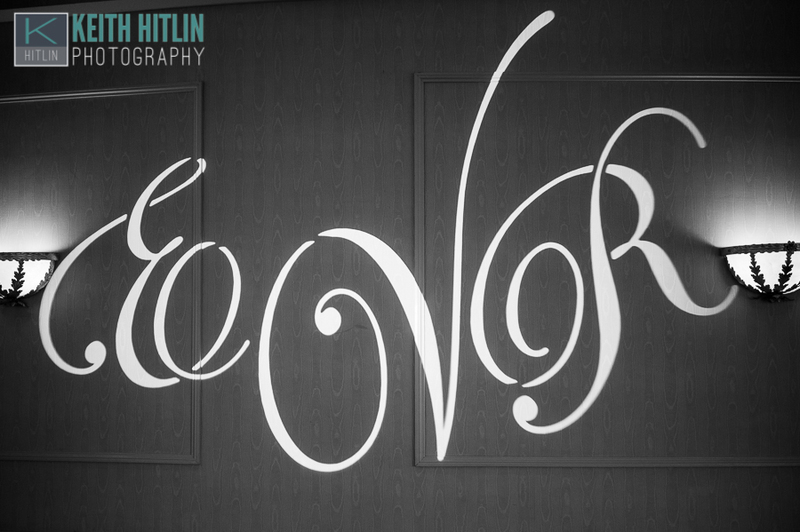 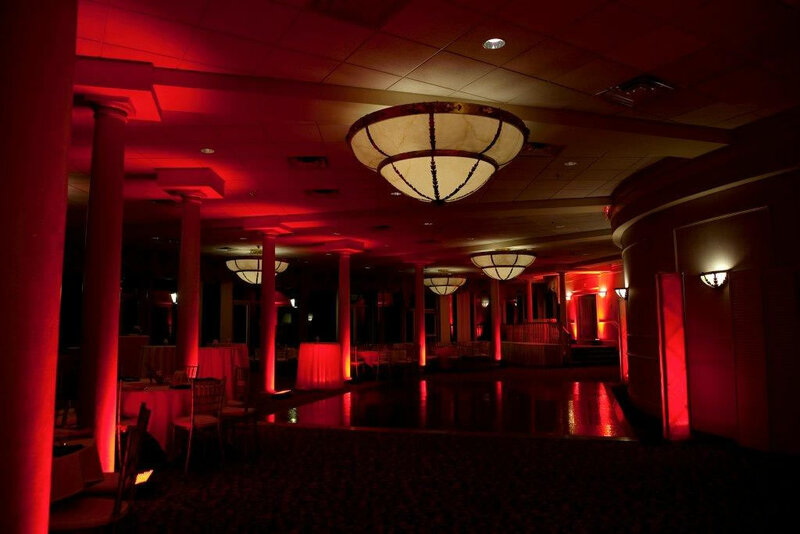 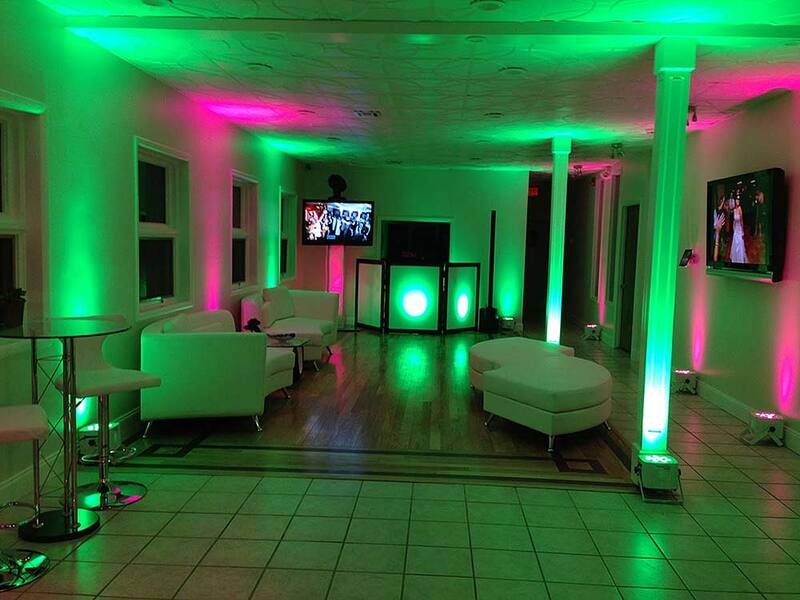 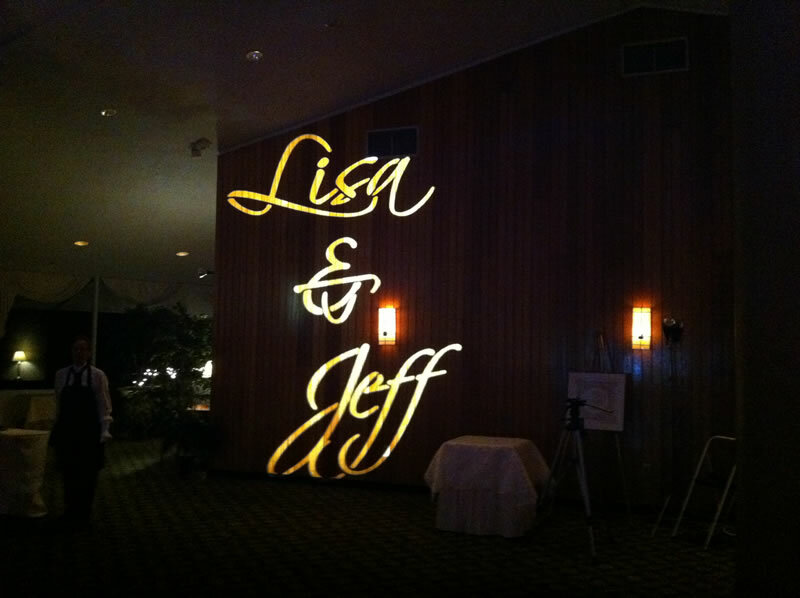 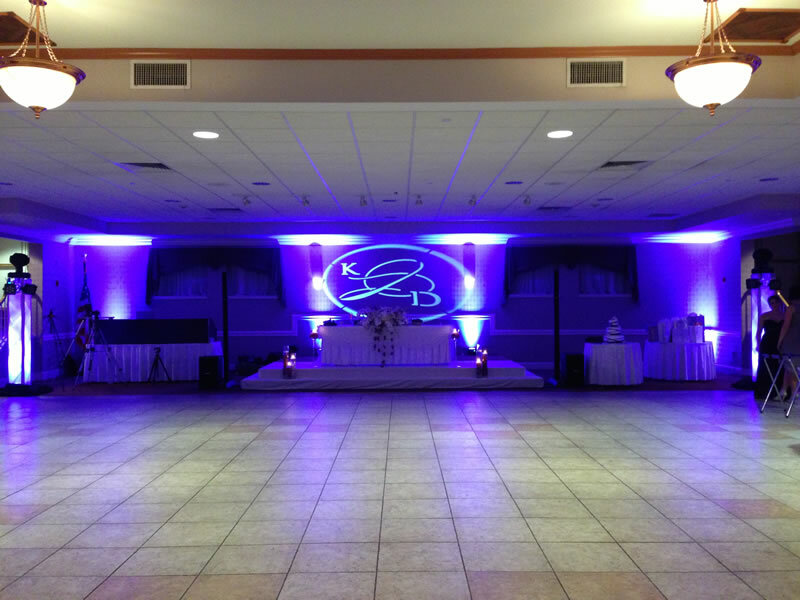 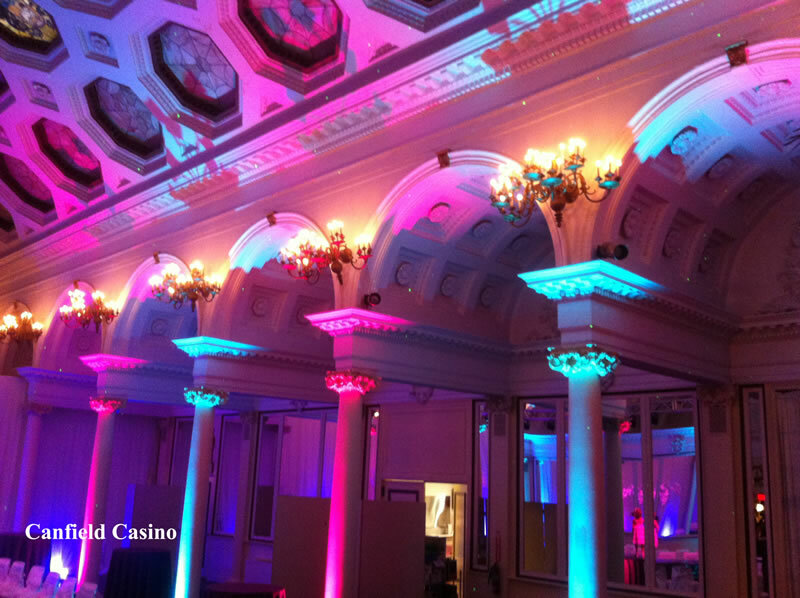 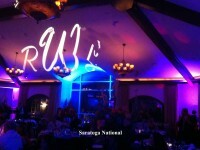 View our amazing uplighting designs below. 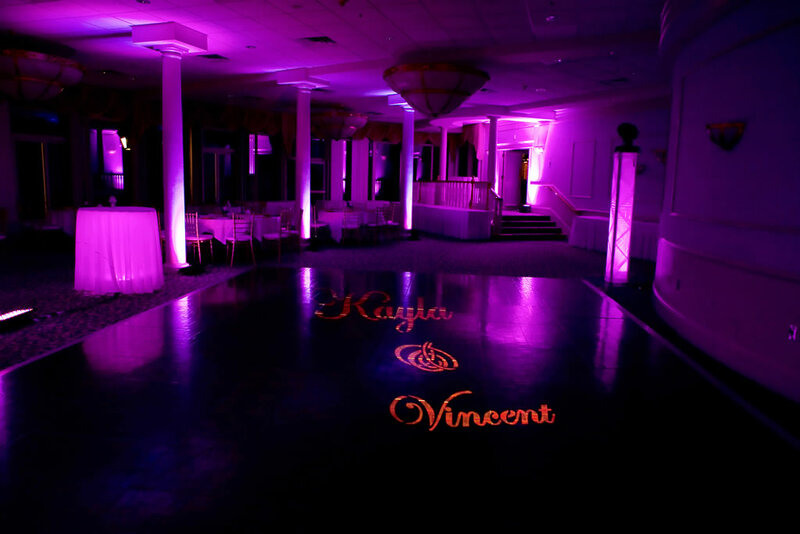 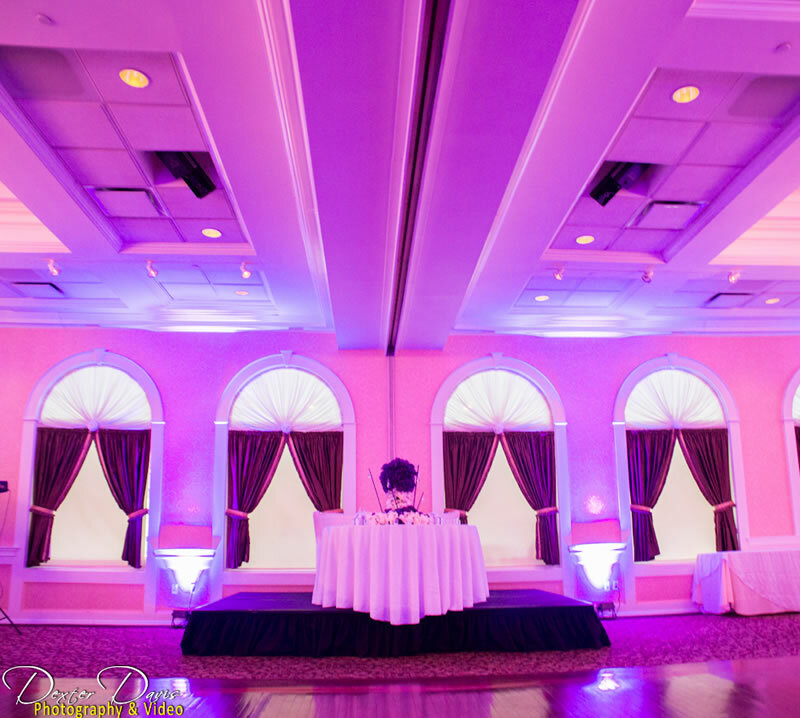 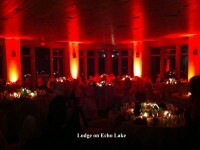 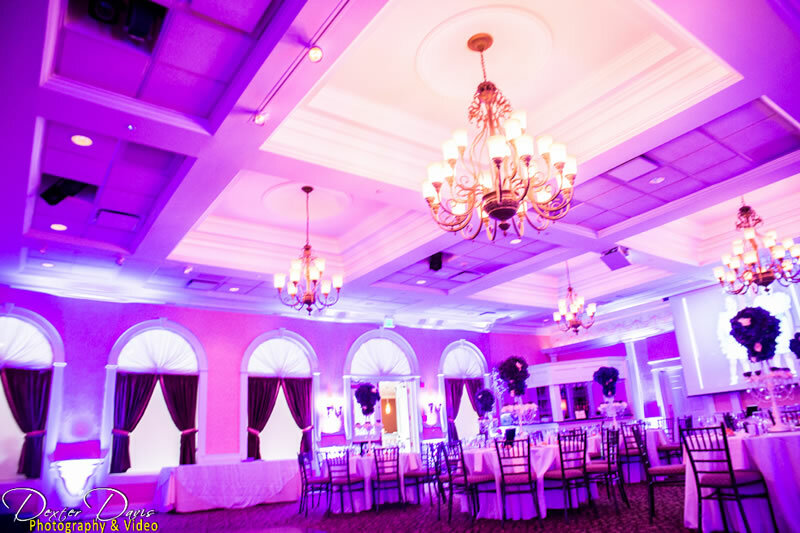 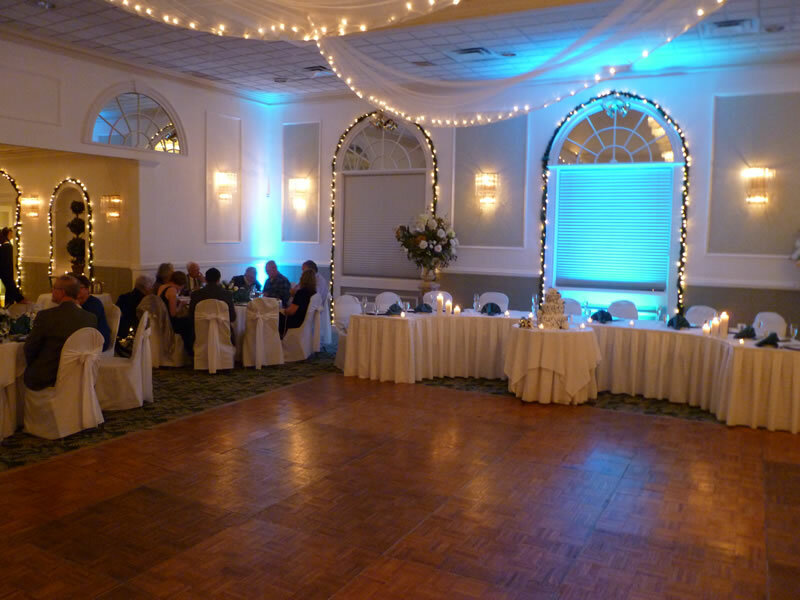 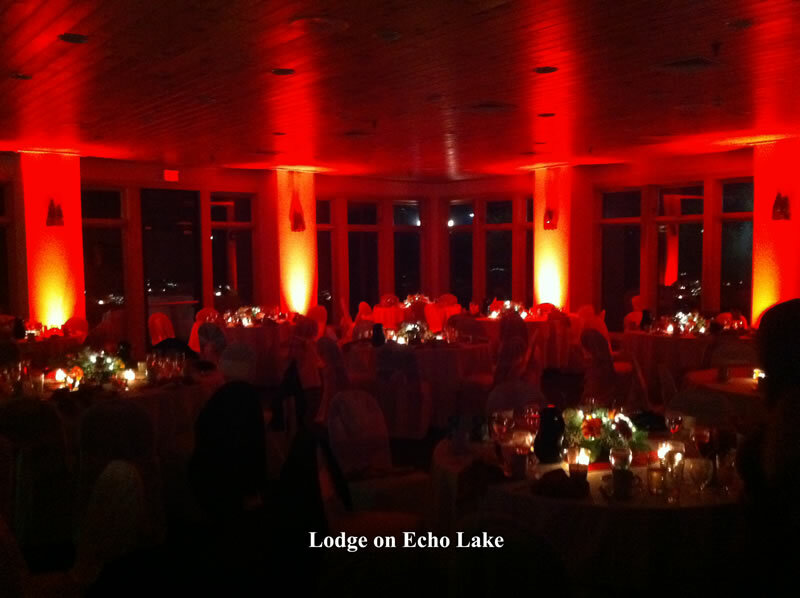 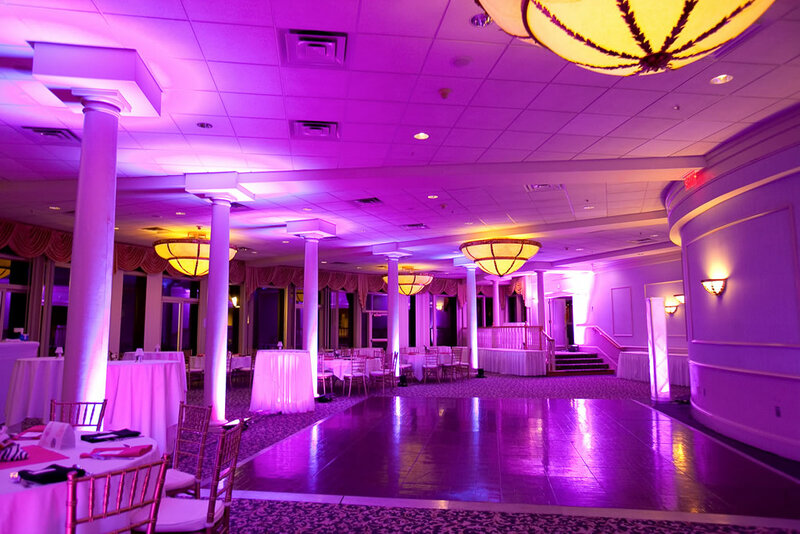 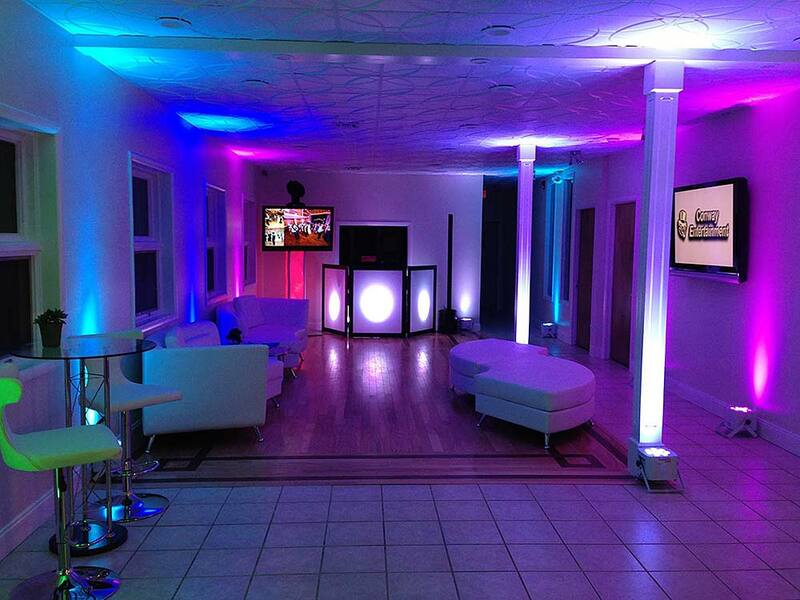 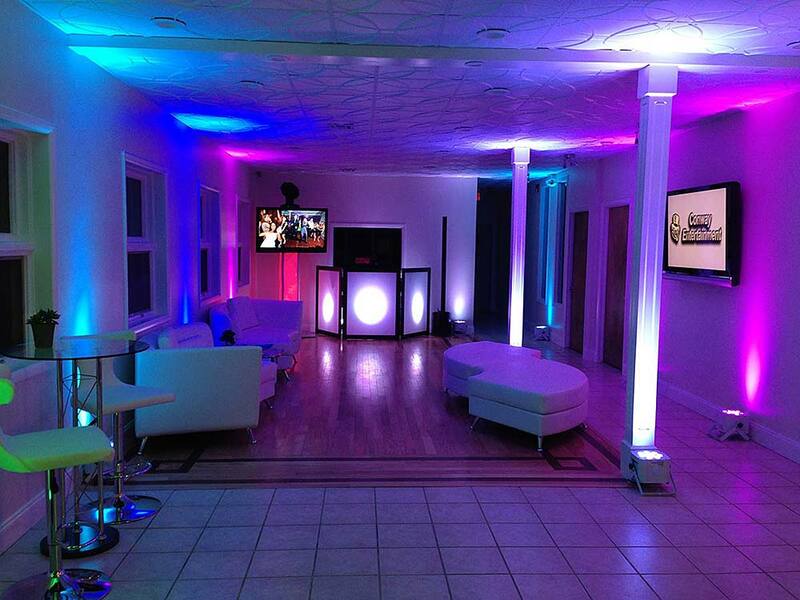 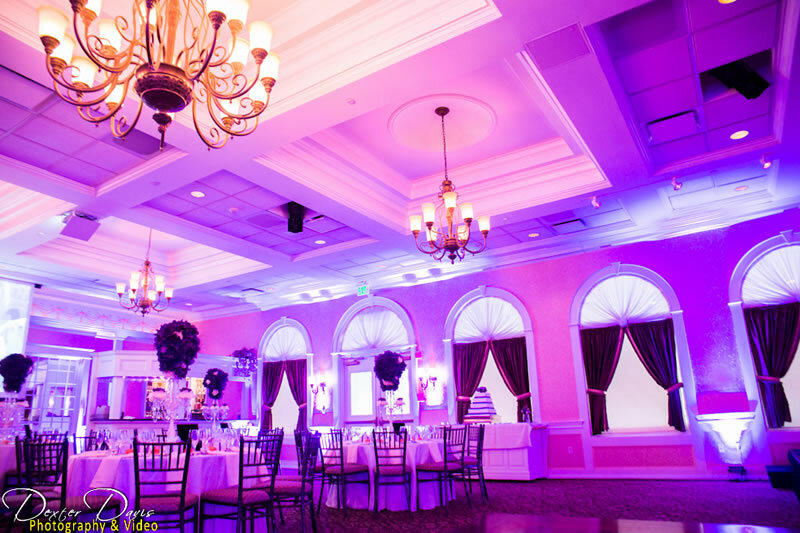 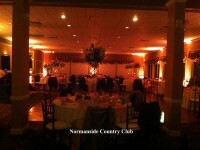 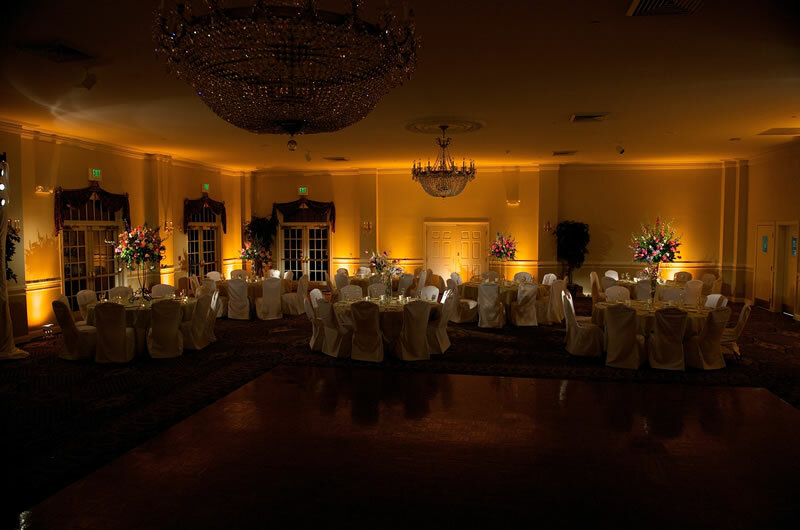 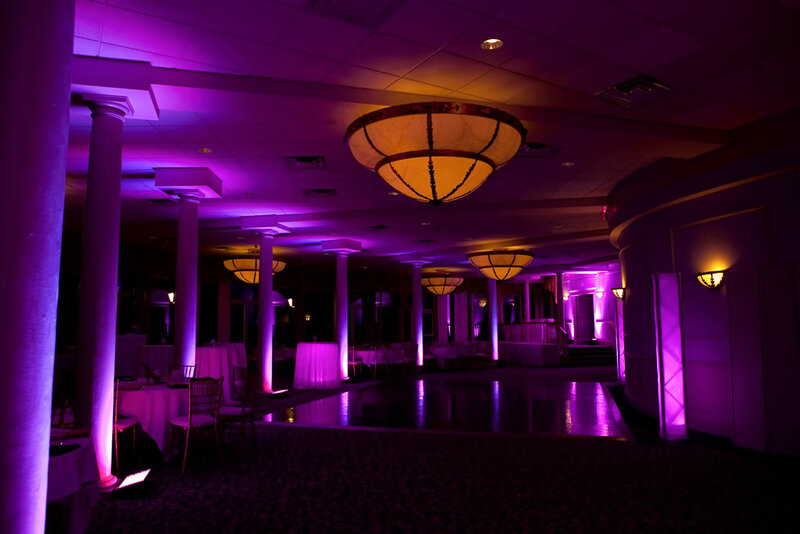 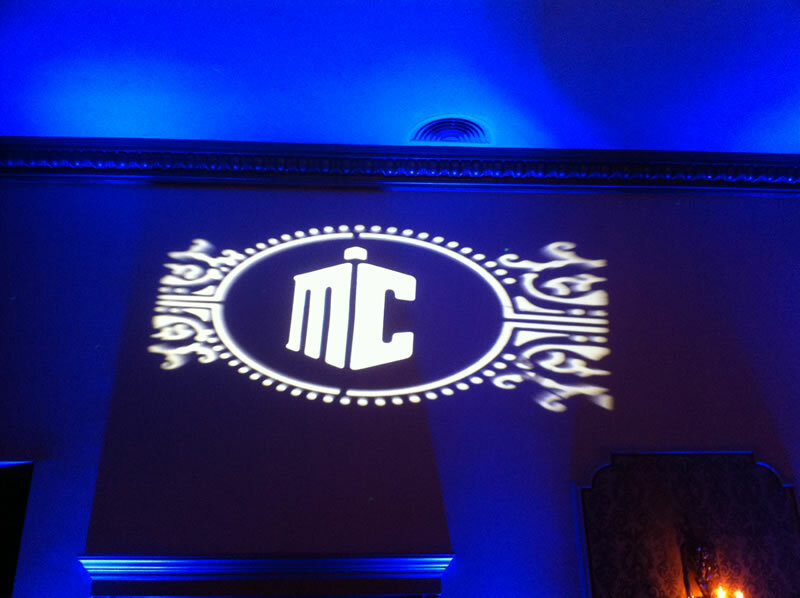 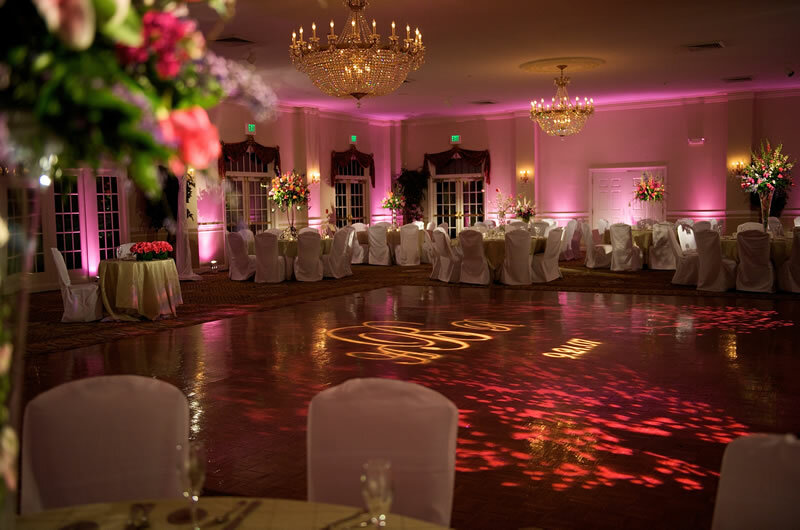 We have experience with uplighting in so many beautiful venues. 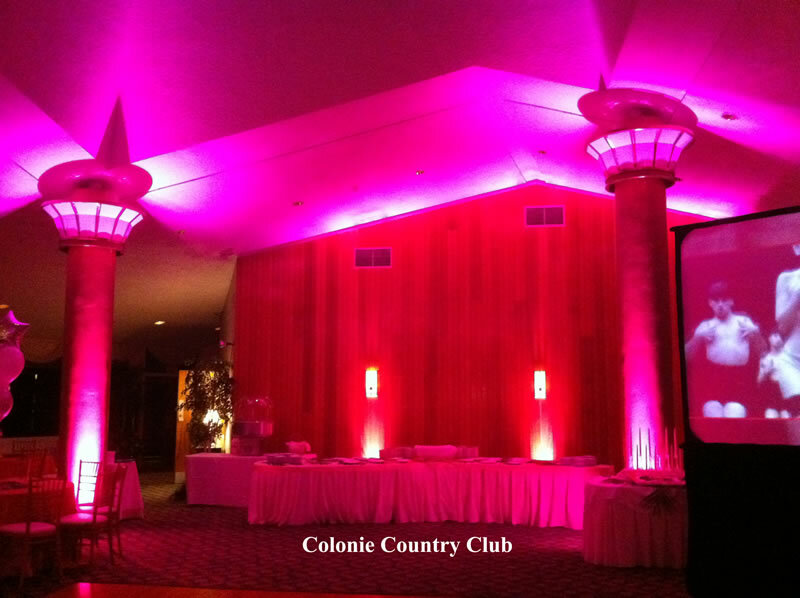 See how we can transform your reception location. 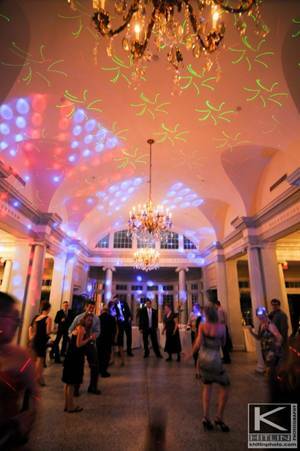 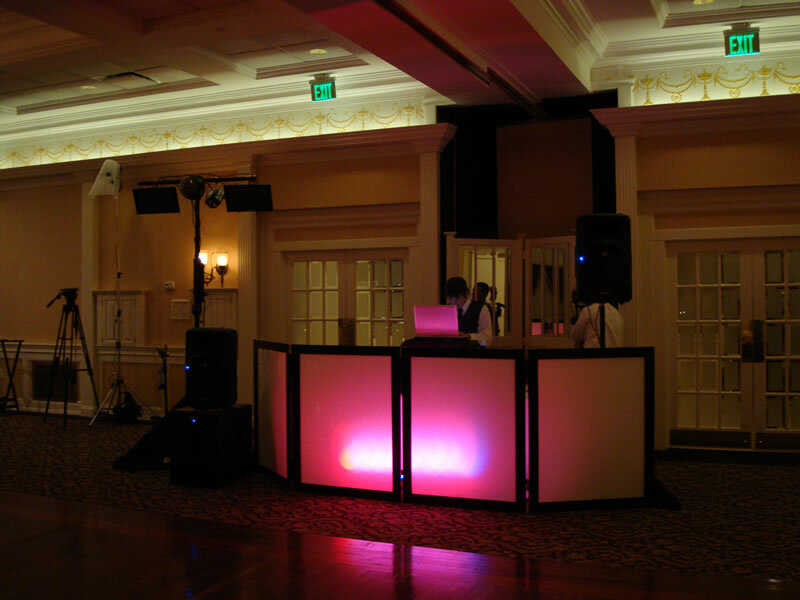 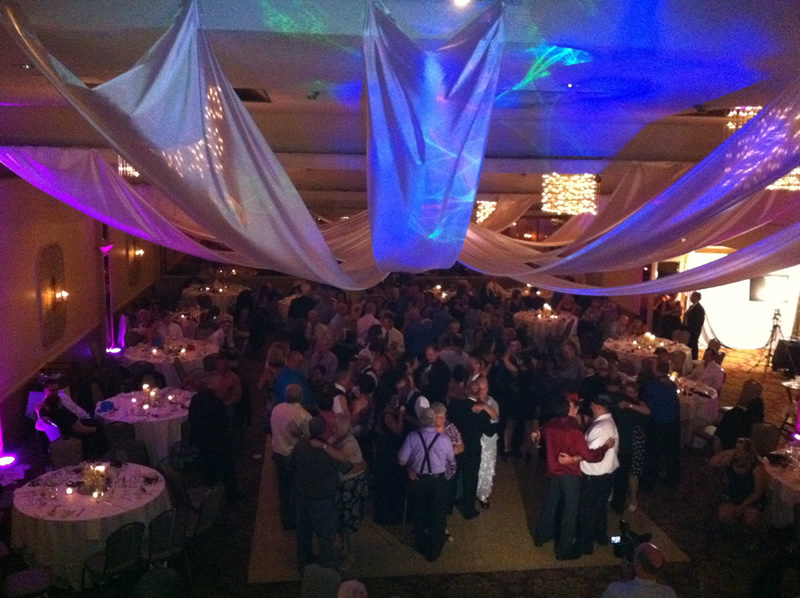 LED Facades will add a ton of excitement & energy right by the dance floor, exactly where you want it! 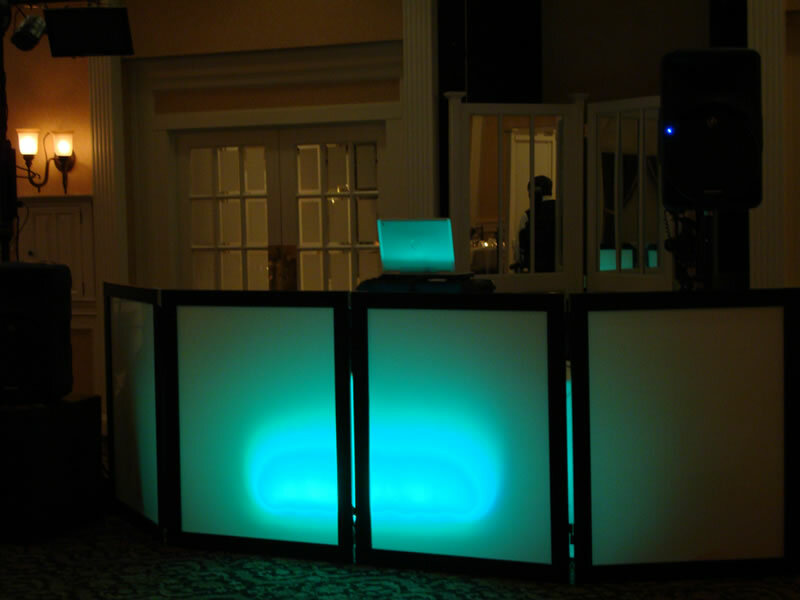 Oh and it hides all our gear too. 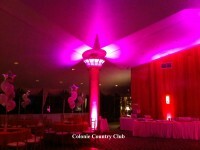 LED Towers (as viewed in the videos); Include Intelligent Lights mounted on top of each Tower. 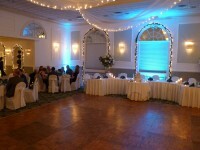 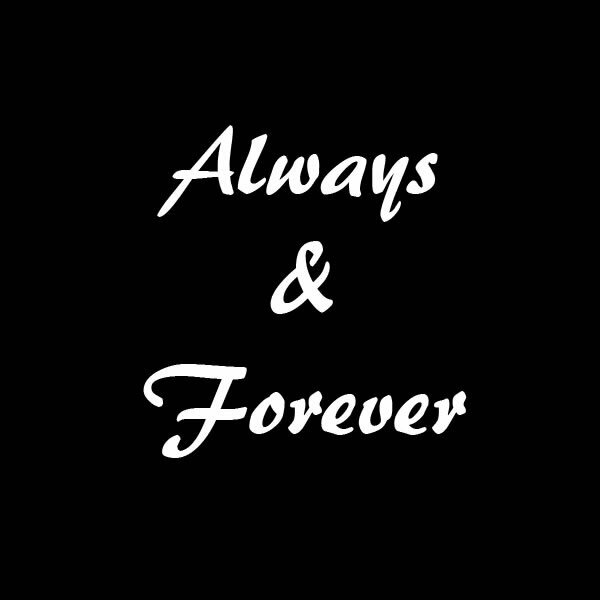 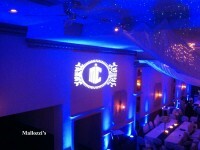 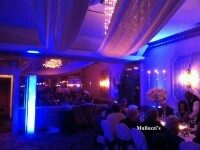 You can also add a Plasma Screen TV mounted to tower to show a slide-show montage of wedding couple of guest of honor. 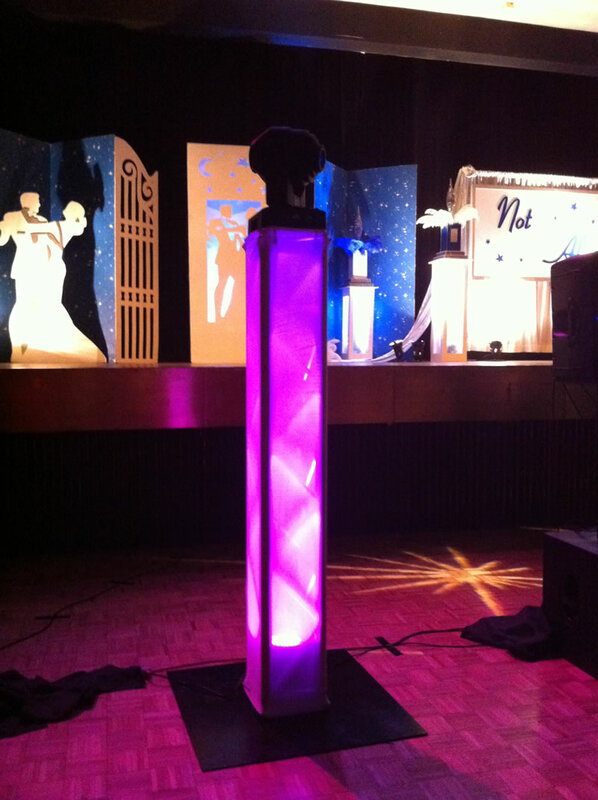 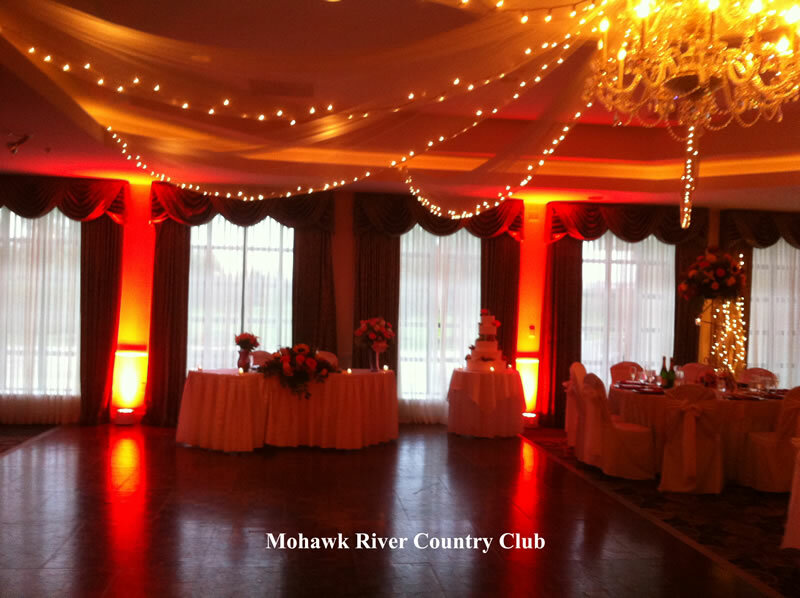 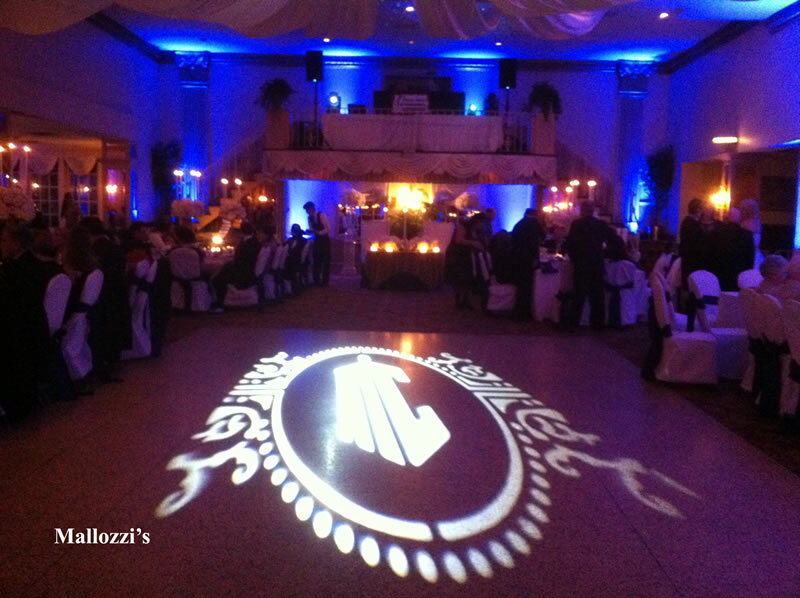 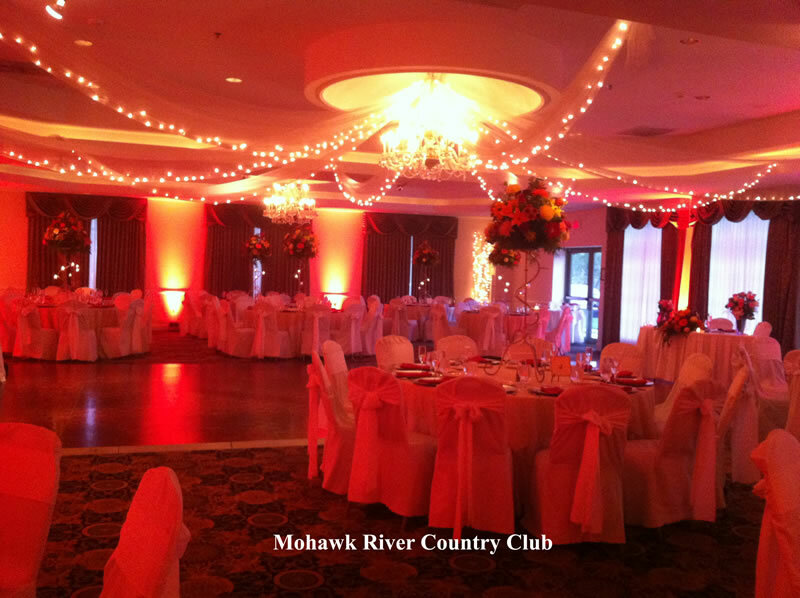 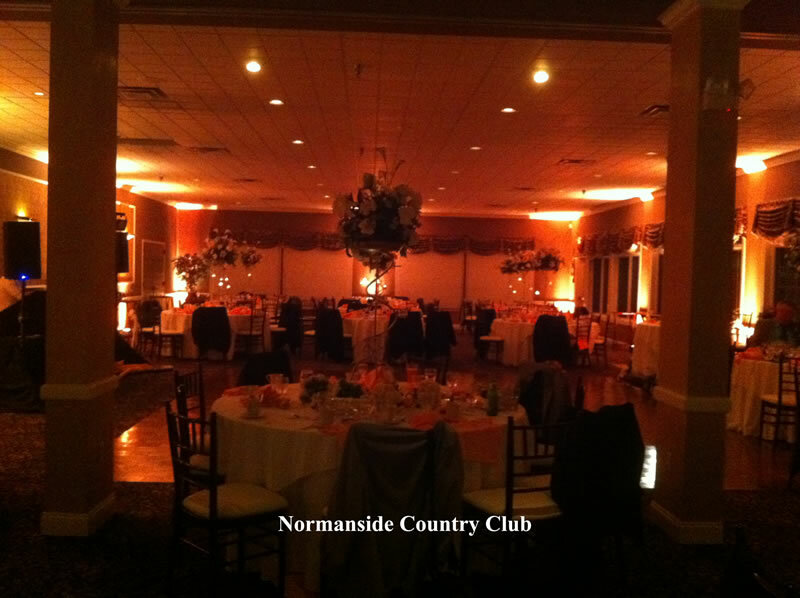 LED Towers & Intelligent lights we can create a “spotlight” 1st dance and/or spotlight the grand entrance for the couple coming into the room. 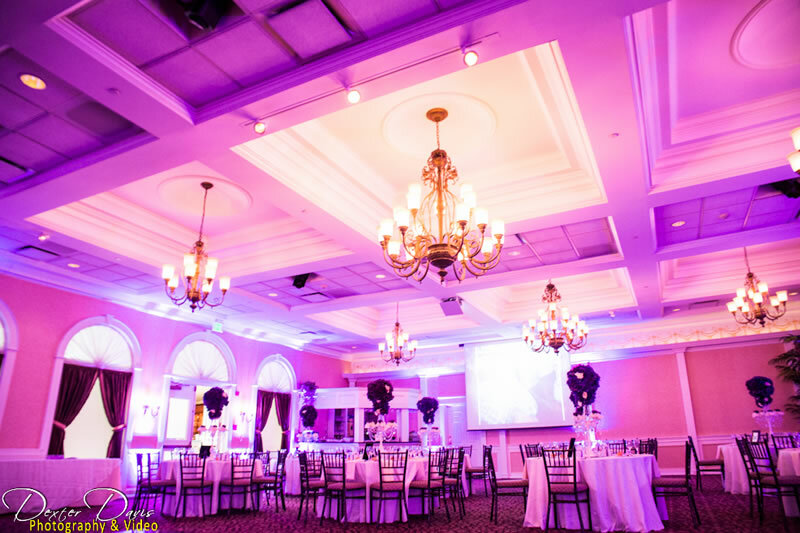 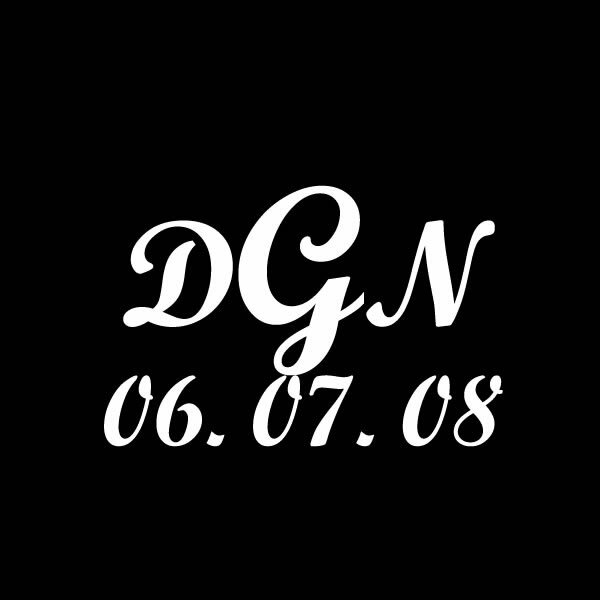 You will feel like movie stars! 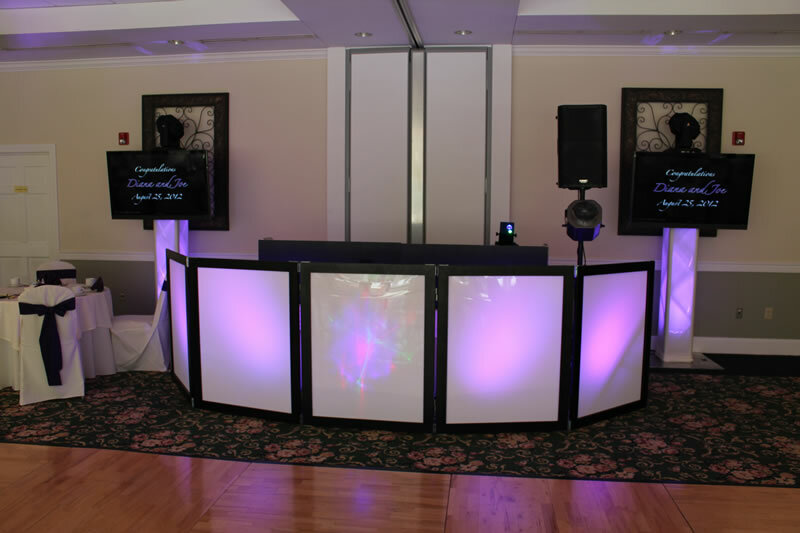 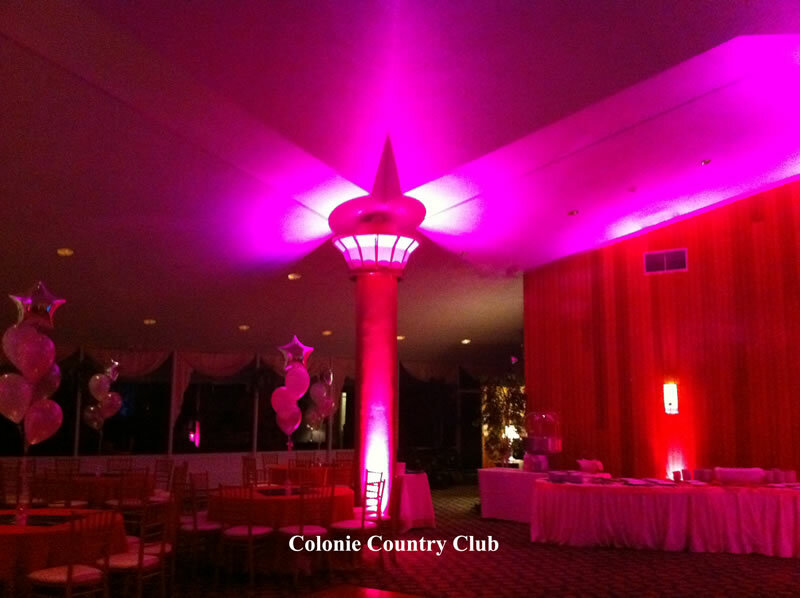 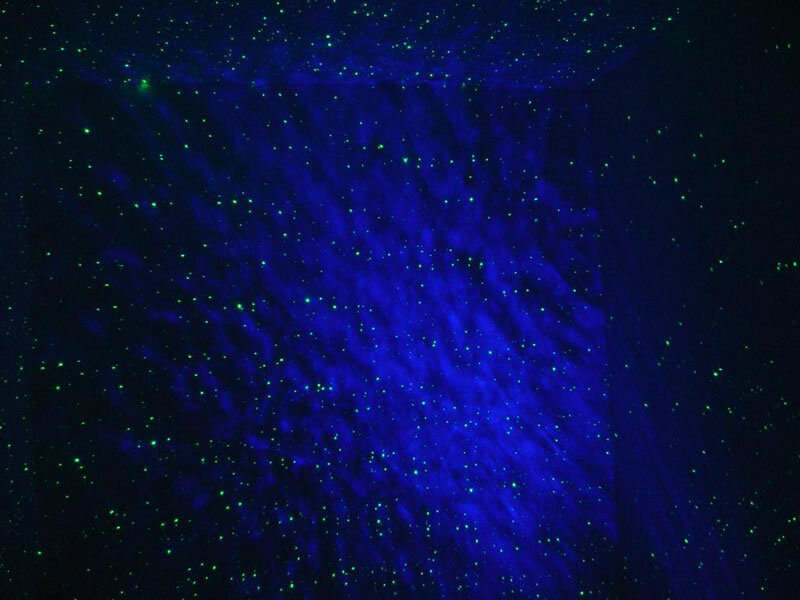 We can also alter the colors and patterns during the night and create a vibrant party atmosphere or high-energy club feel.